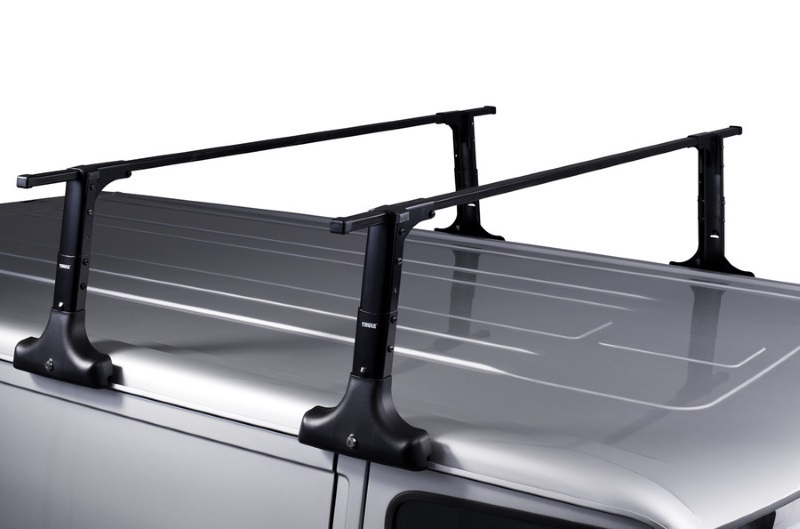 The Thule 420 foot pack is designed for vans and mini buses with rain gutters. The feet are 27cm in height, but the height of the feet can be exteneded from 29-79cm with optional adapters. Locks are included as standard. 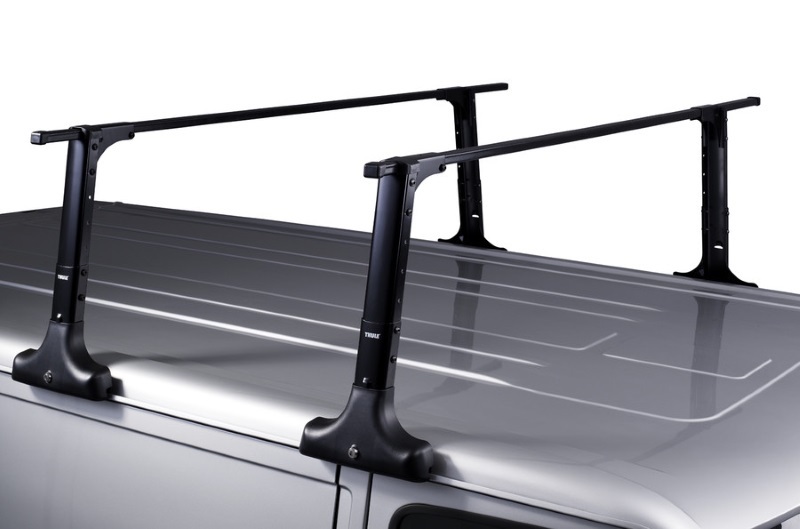 Compatible with Thule Square Bars only. 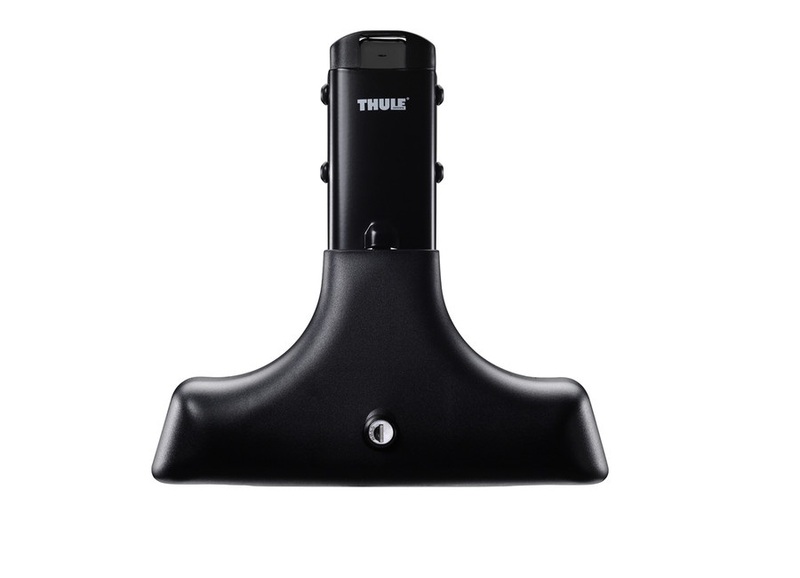 Note: The Thule 420 is supplied as a pack of 4 feet. Roof bars are not included. 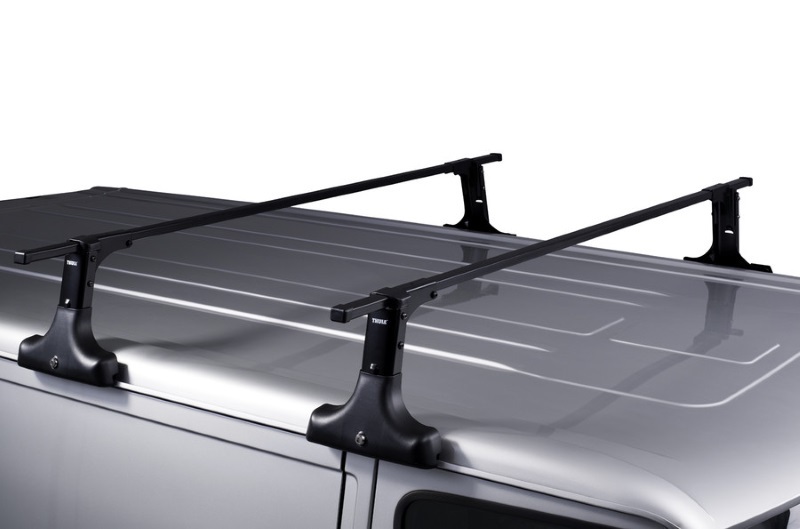 A robust and easy to use roof rack for vehicles with rain gutters and raised roofs. Max Load: 100kg - Please also check the maximum roof load capacity of your vehicle. 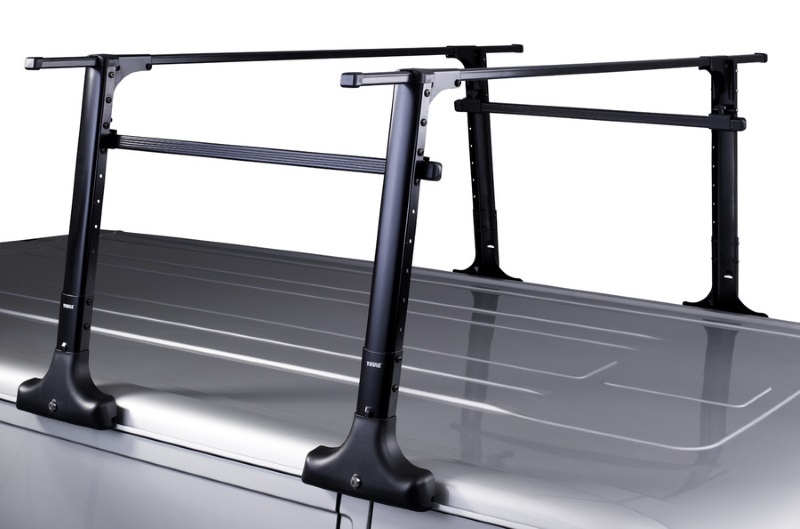 We offer a delivery service for the Thule 420 Foot Pack throughout the UK & Ireland to home and work addresses. 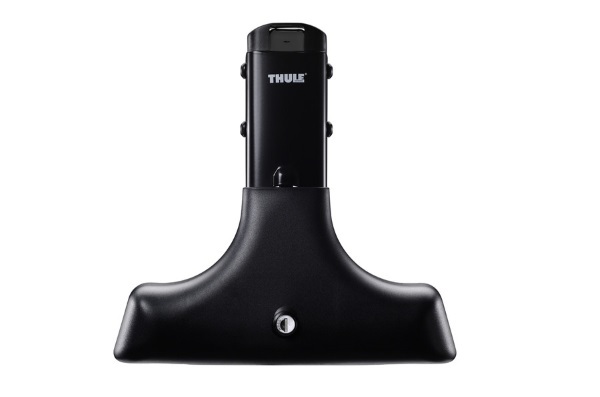 Buy a Thule 420 Foot Pack online from our website and collect from one of our nationwide branches.